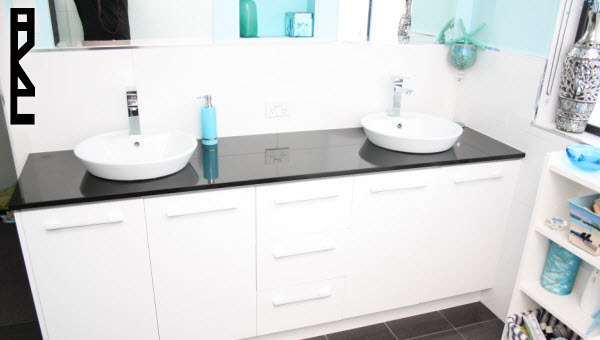 Yearning for your bathroom to have that 'finished' look? Add an extra 'wow' factor to your home. Please let us know if you'd like an obligation-free quote. We'll contact you to organise a time that is convenient for you. 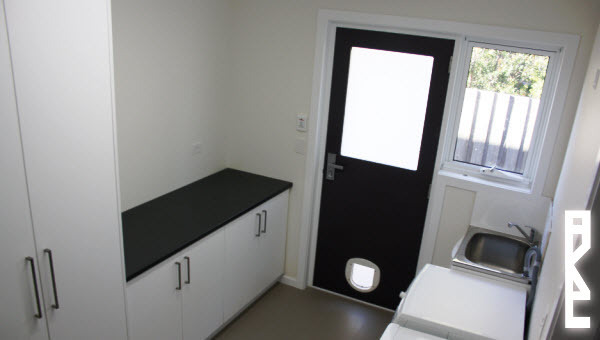 Acclaim Kitchens & Cabinets Pty Ltd offer a reliable, affordable and customer-focused custom-built kitchen and cabinet making service. 1To provide you with friendly, professional advice. 2To offer a design service that will identify your specific requirements and hence the various options available to you. 3To maintain a high level of knowledge and expertise in the various products and hardware choices available to create your quality cabinetry. Acclaim Kitchens and Cabinets blends aesthetically pleasing designs and quality materials of your choice together with functionality which only years of professional experience can provide. 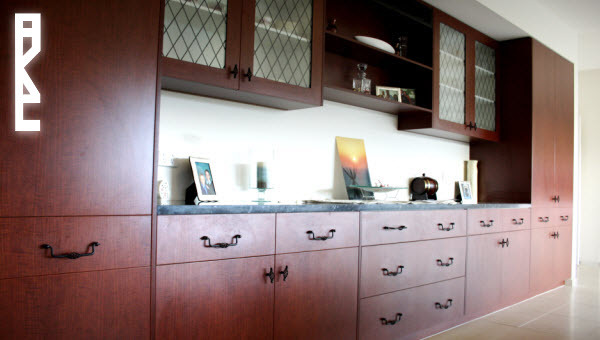 ...creating beautiful, highly functional kitchens and cabinets.